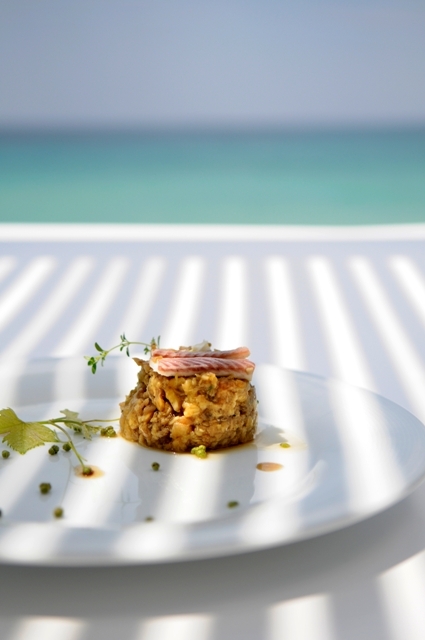 Sani Gourmet Festival is one of the most prestigious and gourmet festivals in Europe and is taking place every year in Halkidiki! 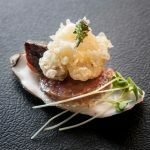 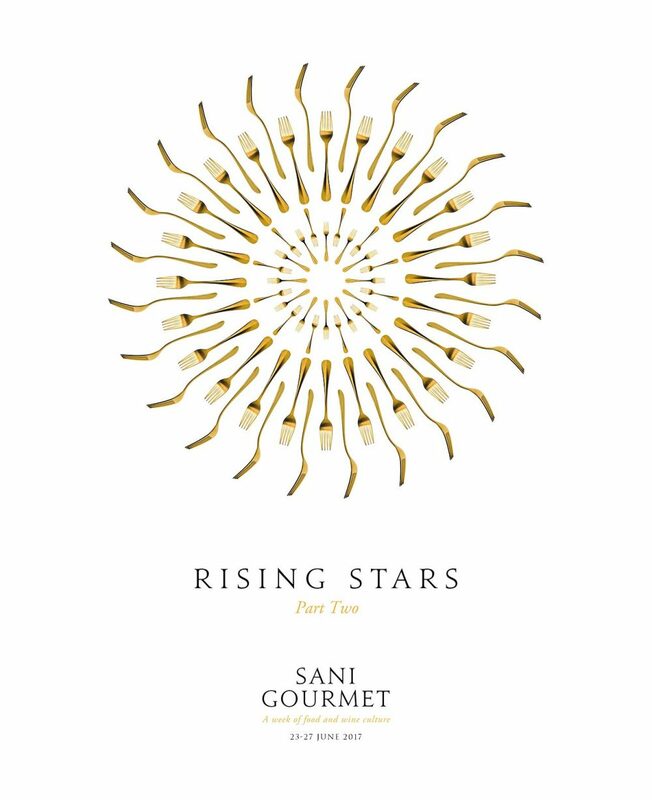 Sani Gourmet is an annual gastronomic celebration that brings together some of the finest chefs from all around Greece and the world, along with some of the rising stars already starting to make a name in their field. 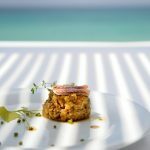 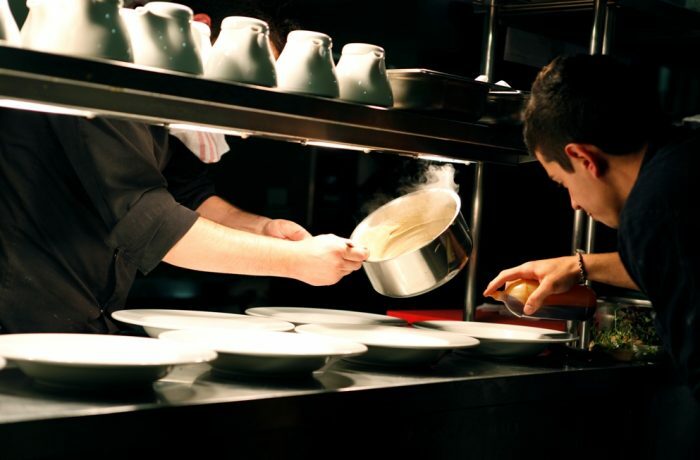 Every May, since 2006, acclaimed and up-coming chefs join the prestigious line-up set at Sani’s top restaurants to create contemporary dishes that astonish and delight the visitors. 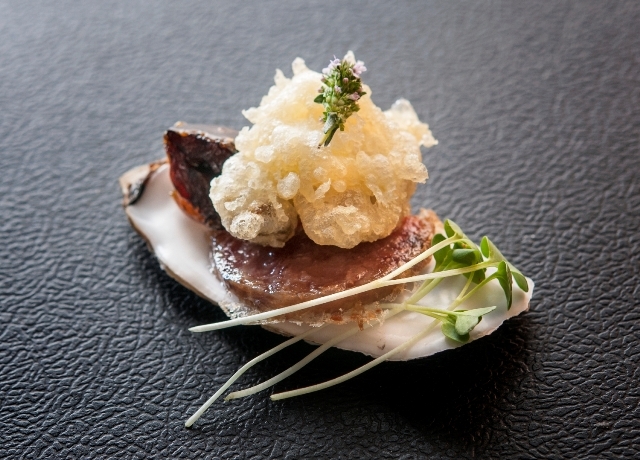 Over these ten days, guests have the chance to participate in a number of workshops, presentations and wine tastings. 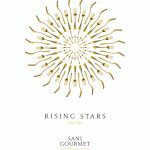 Sani Gourmet is on its way to becoming a world-renowned culinary festival.